Google has announced Khmer, the official language of Cambodia, as the 66th language supported by Google Translate. 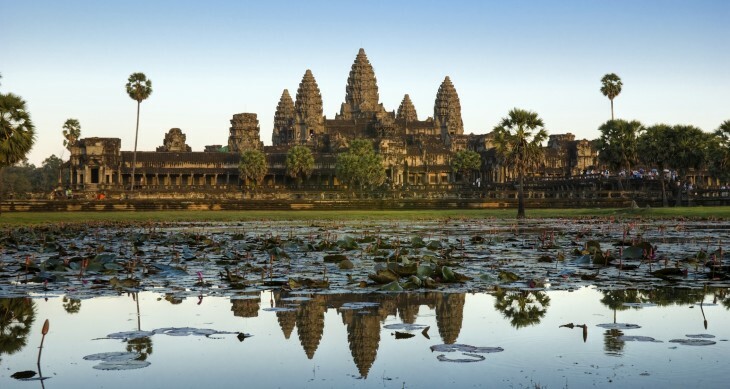 There are an estimated 16 million native speakers of Khmer, mainly concentrated in Cambodia. Apple added Khmer support to OS X Lion back in 2011. Google Translate now comes with its own Khmer virtual keyboard and support for phonetic text. The company said that adding the language had proved difficult because of a lack of Khmer resources on the Web and the fact that words aren’t usually separated by spaces. The new language support follows on the addition of Lao as Google Translate’s 65th language last September. Google promised that it continues to work on additional languages. If you’re language isn’t supported yet, the company recommends that you use it on publicly available websites and upload translations to its translator toolkit. Oh, and in case you were wondering, Google says this is the Khmer translation for “The Next Web”: បណ្តាញនេះបន្ទាប់.